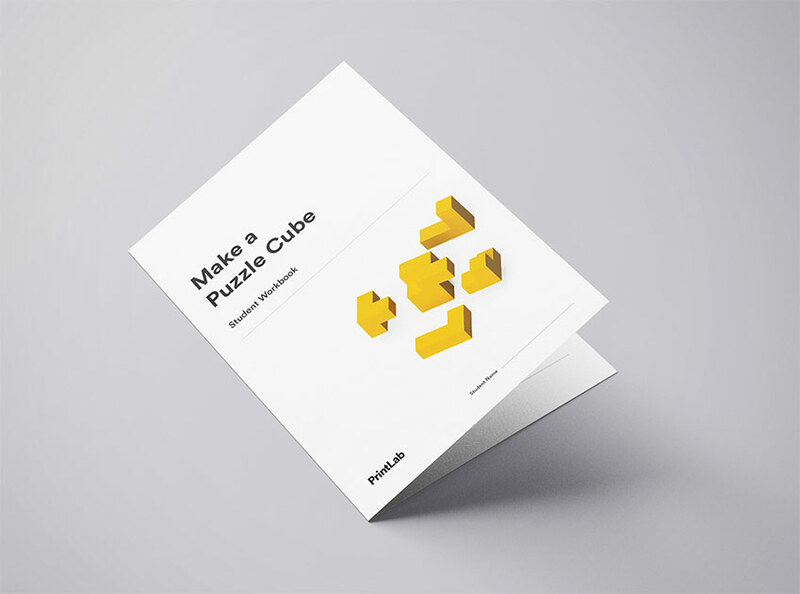 In this 2 part lesson, students will go through a series of mathematical calculations to help them to design and 3D print a puzzle cube. The puzzle cube is made up of various interconnecting pieces, which when placed together correctly, forms a perfect cube shape. 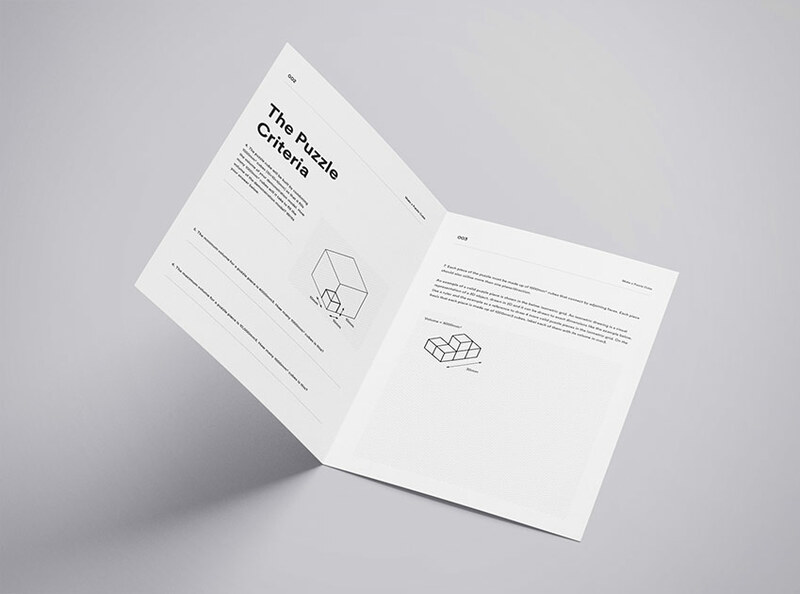 In addition to mathematical calculations, students will also have to use problem solving skills to ensure their puzzle cube is 3D printable and that interconnecting pieces fit together suitably. Finally, students are challenged to create a case for their completed puzzle! The lesson can be incorporated into the study of maths, design technology and computing. The material can be adapted for ages 8-13. The curriculum is aligned to NGSS, CCSS and UK National Curriculum standards. A comprehensive list of standards met is included in the lesson platform.